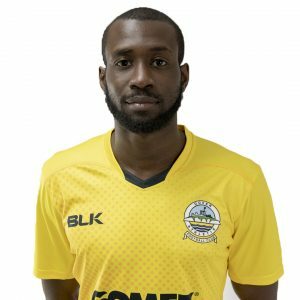 French player Bedsente Gomis signed for Dover in July 2018. 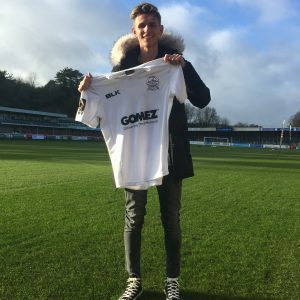 The midfielder arrives at Crabble after scoring five times in 43 appearances for fellow National League side Barrow AFC last season. 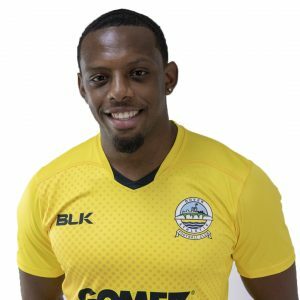 He joined the Bluebirds from Sutton United in June 2017 after making 129 appearances for the Gander Green Lane club, scoring 15 goals. The 5ft 11ins former Lens junior won the Sutton Supporters’ Club Player of the Year award in 2014/15 season, his debut season. Gomis has also had spells with Spanish clubs Puertollano and Almeria before a brief stint at Southend United, which was followed by his move to Sutton.